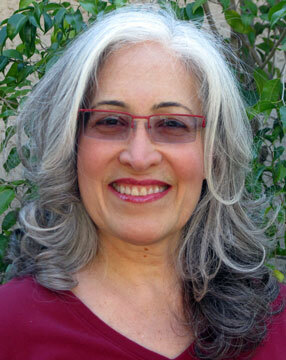 Bonnie Rose is a licensed Marriage and Family Therapist welcoming you to join her in a journey of discovery. Sometimes we are deeply involved in our life circumstance and feel such emotional distress that we just can’t find the resources to help us climb out of the hole we find ourselves in. We need help opening windows, illuminating the darkness, and bringing light to our lives. Bonnie’s warm, compassionate approach to therapy has guided many individuals, couples and families through challenging life transitions and personal awakenings. Serving the communities of Los Angeles and Ventura Counties in an Ojai, California office location, as well as, residents statewide through Skype.